As fun and enjoyable as motorcycling is, it's not always the cheapest hobby. Bikes aren't cheap, and neither is motorcycle-specific gear, especially if you want the best stuff. But for some things, cheap high street alternatives will work just fine and save you a lot of money. If you've got a biker in the family but don't know where to start the list below will help when it comes to presents this Christmas. Below are some areas you could save money when buying your first load of motorcycle gear, just by taking a quick trip to the high street. Base layers are important if you want to keep your body temperature constant and avoid arriving at your destination either dripping in sweat or shivering with cold. Walk into any sports shop and you'll find plenty of base layers that claim to wick moisture away from your skin and keep your body temperature constant. Base layers generally work better when they're a little tighter to your skin, so bear that in mind. Getting caught in a downpour wearing a jacket and jeans is horrible. It never gets better and with the unpredictable nature of British weather it pays to have a set of waterproofs on you if you think the weather may turn. 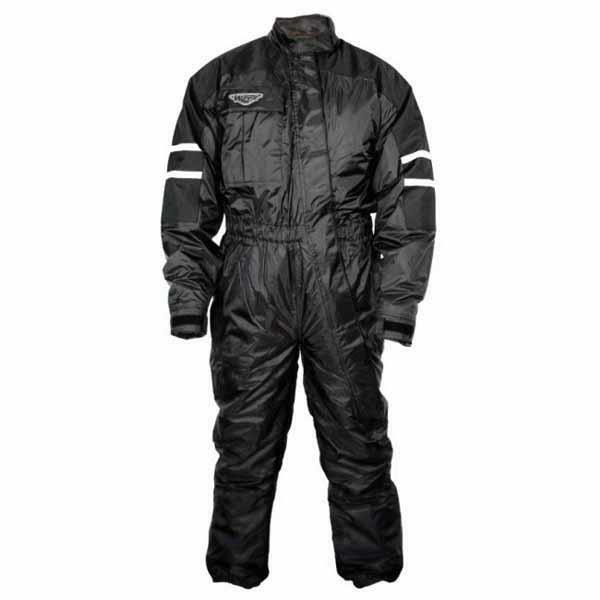 The best solution is a one-piece waterproof suit - most of which fold up into their own puches. They're easy to get in and out of and do a good job keeping the water out, but they're not always cheap. Camping shops and sports shops sell separate trousers and jackets, which won't be perfect but will keep the worst out. 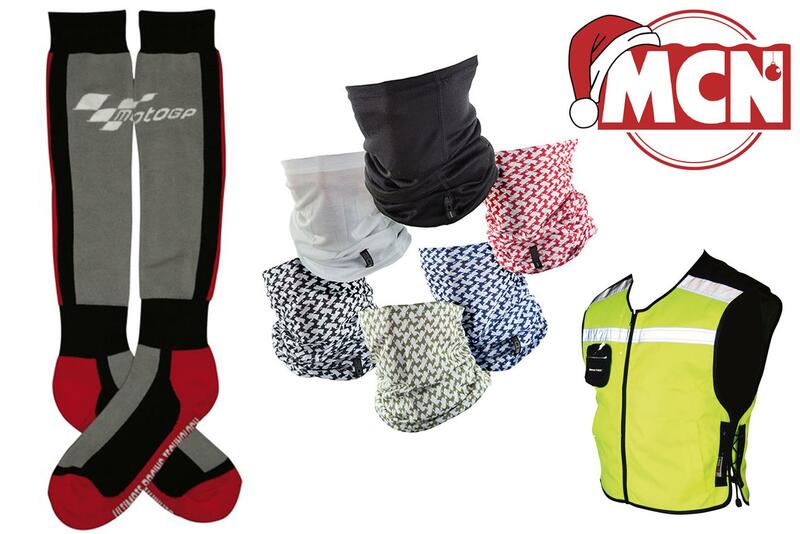 You've probably not put a lot of thought into riding socks, but if you're covering big miles in winter you'll want something to keep your toes toasty. 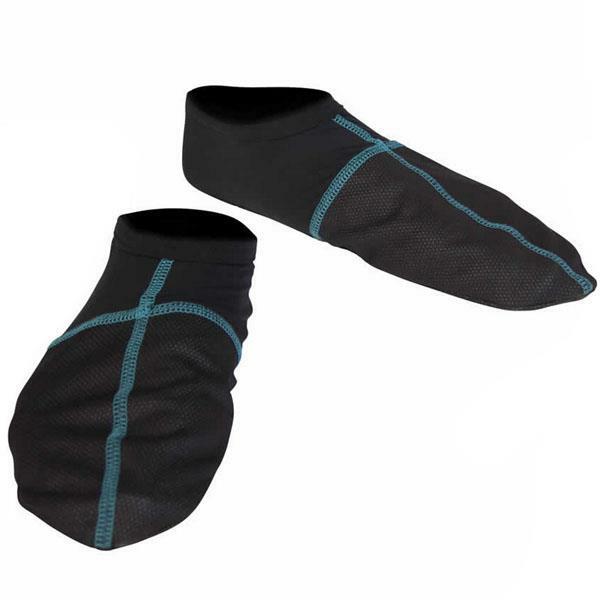 Camping and outdoor shops stock a huge range of socks for all occasions, and there's usually a bin near the checkout full of warm socks at this time of year. 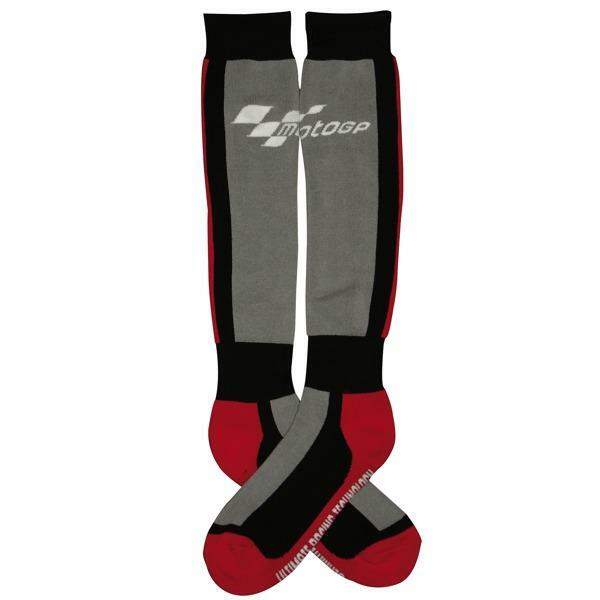 Bike-specific socks can set you back £20 for just one pair, a bit of searching on the high street and you'll be able to buy a multi-pack for less than a fiver. If you've a bit of space in your boots layer them up in the winter for extra warmth. The best way to keep warm is to wear several layers, which will trap warm air between them, so when you're looking for thermal layers think about their bullk. 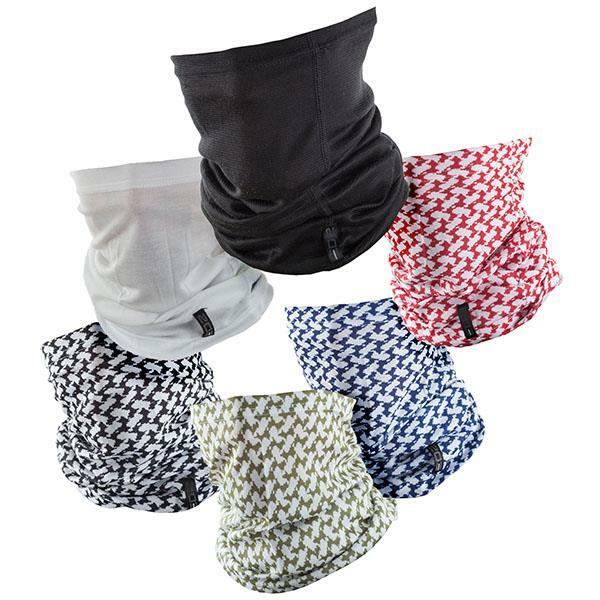 High street sports shops offer plenty of heat controlling base layers, which will help regulate your body temperature no matter the weather. 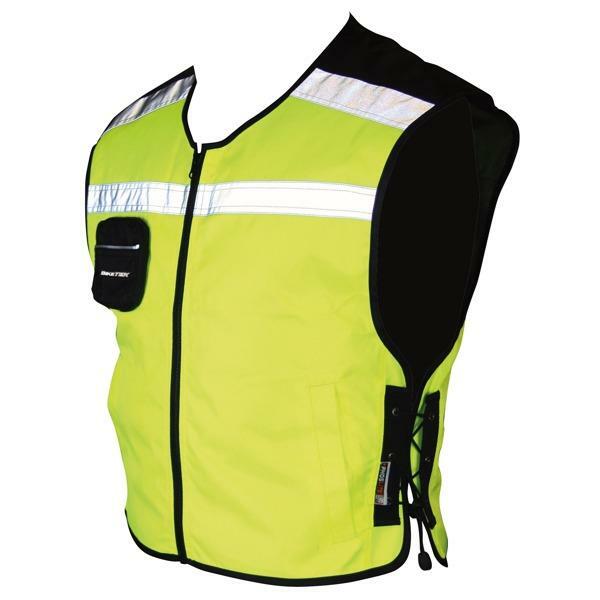 Motorcycle-specific hi-vis clothing isn't too expensive, but every little helps. Tool shops are a good bet for full hi-vis jackets, which will also offer a little more warmth. If you just want a waistcoat you'll be able to pick one up at your local garage or most service stations. It's also worth checking out your local Army surplus store. They'll usually stock lots of outdoor gear such as base layers, windproof tops, waterproofs and socks at low prices. 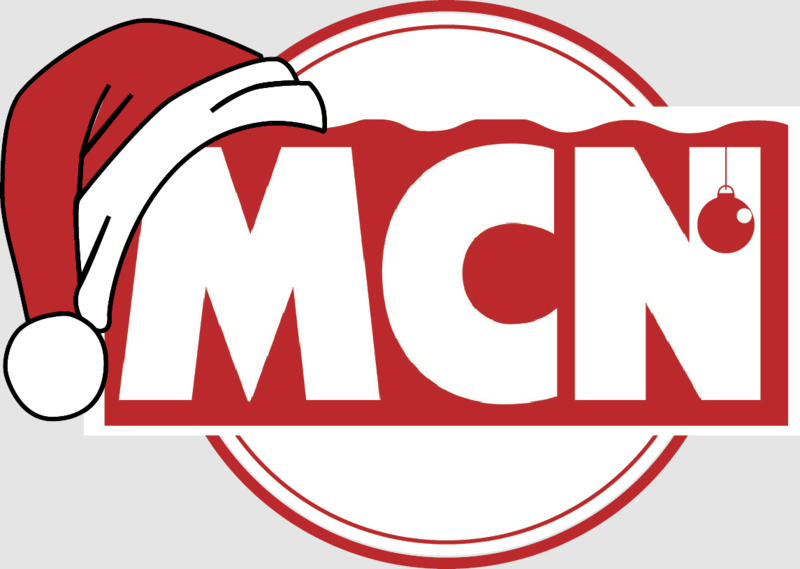 If you'd prefer to spend a bit more money for motorcycle-specific clothing, there are some great deals on the MCN Shop.